Lunar Bubbly KLM025 women's full slipper. 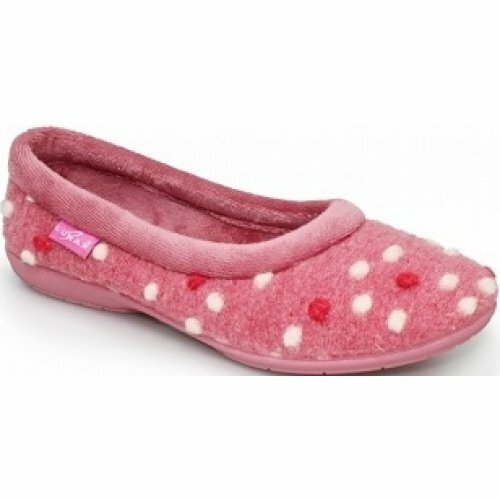 An easy to wear slip on style that will keep your feet comfy and warm throughout the year. The rubber sole is both comfortable and flexible, with added grips.